Knowing how important the kitchen design is when building a new home, I wanted to share this article with you, from Country Living. It consists of a survey summary of people who are planning or are in the process of renovating their existing kitchen. You’ll find interesting comments and wonderful Kitchen Design Photos, that will inspire you! “Kitchen renovation here we come! 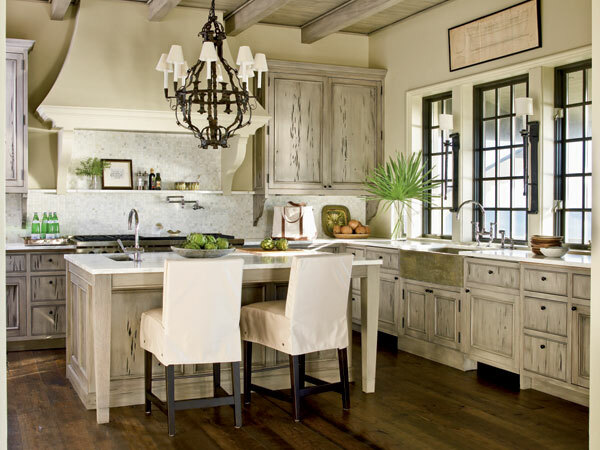 9 photos & pictures of kitchen islands! DIY – kitchen tips to organize your kitchen! 14 Inspiritional Backsplash Photos and Ideas for a beautiful kitchen!